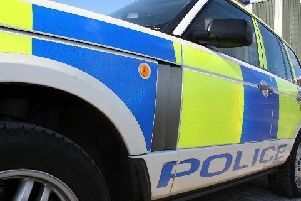 A man’s body has been discovered this morning on the central reservation of the Edinburgh City Bypass. A Police Scotland spokeswoman said: “Police in Midlothian are currently in attendance on the A720 near to the Sheriffhall Roundabout following the discovery of a man’s body on the central reservation. “The incident was reported to police around 8.20am on Thursday, January 17.